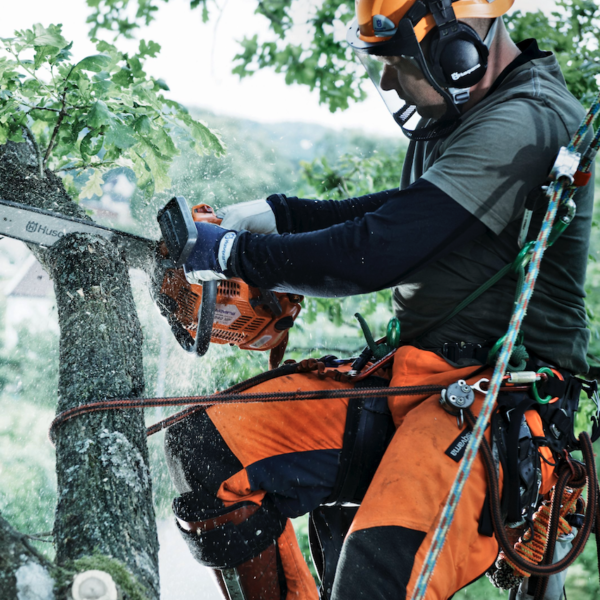 Jim’s Tree and Stump Removal are New Zealand’s leading arborist with services spanning both North and South Island. With over 25 years experience in stump grinding and tree removal, their expertise and workmanship is regarded as the best in the industry. Jim’s Trees approached us requesting an SEO audit and strategy to improve their existing performance. With operations spanning throughout the country and a large variety of keywords being searched for, we had to establish priority keywords to lead organic traffic and lead growth. Successfully positioned client on first page for 45 main keywords and enriched the site with monthly content updates (both page updates and blog posts) – thereby establishing them as a market leader in terms of online knowledge and insights. Get in touch with Digital Squad today and find out how we can also help transform your brand to leverage growth via digital marketing and SEO.